In the past, people with Type 1 diabetes were usually the ones to benefit the most from pump technology, as most diabetes pumps were designed for insulin therapy. Now, a new implantable pump that delivers a different drug has the potential to reshape treatment for people with Type 2 diabetes. 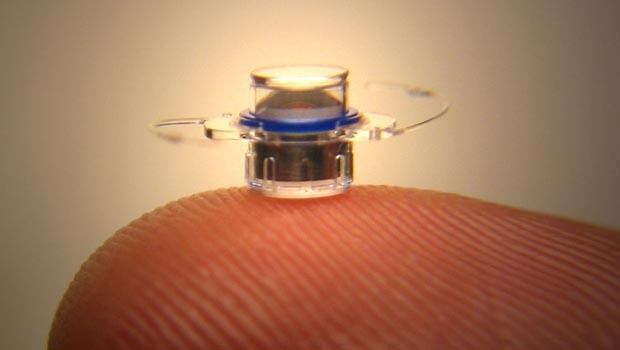 In January 2014, the Journal of Diabetes and Its Complications reported favorably on a 48-week investigation of exenatide, a glucagon-like protein agonist (GLP-1) delivered via a tiny implanted pump, the ITCA 650. 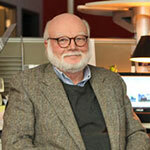 The pump is developed by Intarcia Therapeutics of Boston. The study had shown the drug, delivered under the skin, was successful in controlling fasting and post-meal blood glucose levels, A1C scores, and body weight in study participants with diabetes for whom metformin had been insufficient. By spring 2015, funding commitments for clinical trials had reached a billion dollars, and the trials were slated to enter Phase III, considered the home stretch. 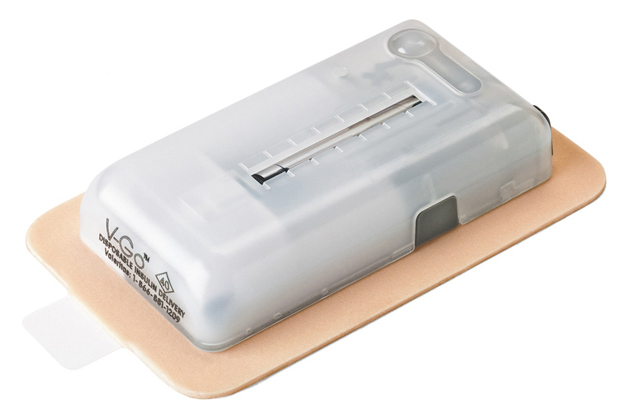 Intarcia officials hope the trials would show exenatide could be as effective as the most-prescribed Type 2 medications and that that the ITCA 650 pump could meet the FDA’s requirements for cardiovascular safety. On May 23, diaTribe reported that the novel method for delivering exenatide has met those goals in trials with 4,000 participants with Type 2 diabetes in a placebo-controlled study. This opens the door for filing new device application approval with the FDA and the European Medicines Agency. If cleared by the FDA, the ITCA 650 would become the first non-injection method for administering exenatide available in the U.S. market. At the recent American Diabetes Association’s 76th Annual Scientific Sessions in New Orleans, Intarcia’ CEO Kurt Graves said the company will submit the ITCA 650 for FDA approval before the end of third quarter 2016. Mr. Graves and lead clinical trial investigator Dr. Julio Rosenstock of the Dallas Diabetes and Endocrine Center and the University of Texas Medical School believe that the new intervention will also allow clinicians to introduce GLP-1 therapy earlier than before. The ITCA 650 technology is based upon an osmotic pressure piston-driven pump first developed by Durect for laboratory animal use. The rights for the pump were then acquired by Johnson & Johnson, which used it to stabilize human infusion medicines at body temperature and to reduce intolerance to drugs. Intarcia then purchased from Johnson & Johnson the rights to use the pump. 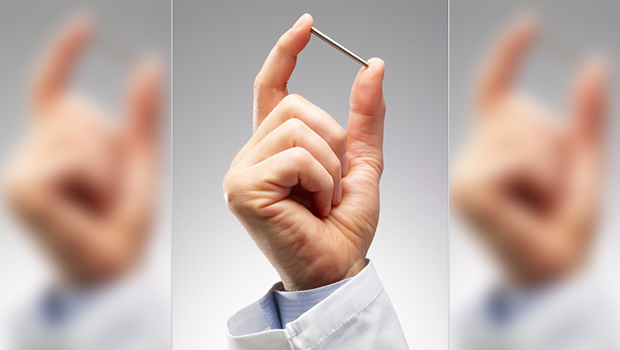 The implantable ITCA 650 device is the approximate size of a wooden match stick. It holds a half-year to one-year supply of exenatide in a titanium cylinder, placed 1.5 centimeters below the skin in abdominal subcutaneous tissue. A tiny piston driven by osmotic pressure from body fluid slowly infuses the medication in a continuous dose. The device can be easily removed if therapy is to be interrupted or abandoned. It has no moving parts, other than the slow-moving piston, and needs no power source. The Boston Business Journal reported last year that Mr. Graves had received an ITCA 650 implant, with a placebo solution, intending to leave it in for a full year to understand how it would feel to users. According to a CNBC feature story aired on May 14th, the self-experiment was successful. Intarcia is incorporating the ITCA into a drug delivery system that may be used to treat other chronic conditions. Exenatide, produced by AstraZeneca, comes in two formulations: Byetta for twice-daily injections and Bydureon for once-weekly injections. The drug works by increasing the efficiency of pancreatic insulin production. It improves the initial boost of insulin that immediately follows an increase in glucose in the body, such as that might occur after eating. This type of insulin production is characteristically weak or non-existent in people who have Type 2 diabetes. Disclosures and disclaimers of material interests: Neither the writer nor Self Rx hold or benefit from any interest in Intarcia or AstraZeneca. Advertising or sponsored content which may accompany the CNBC video linked in this article has not been placed or solicited by Self Rx, nor does Self Rx receive any consideration for the appearance of such advertising. Editor’s note – 6/22/2016 – An earlier version of this story incorrectly stated that Intarcia pumps were used to treat drug addiction. This was another pump company. 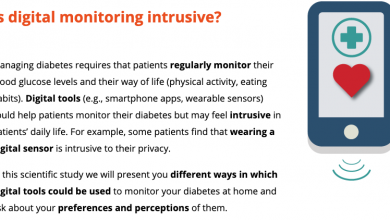 When is Connected Diabetes Care Intrusive?